Our philanthropic schemes offer the chance for supporters to become part of the community of opera-lovers that make our critically-acclaimed opera and award-winning Inspire outreach and education programme possible year after year. 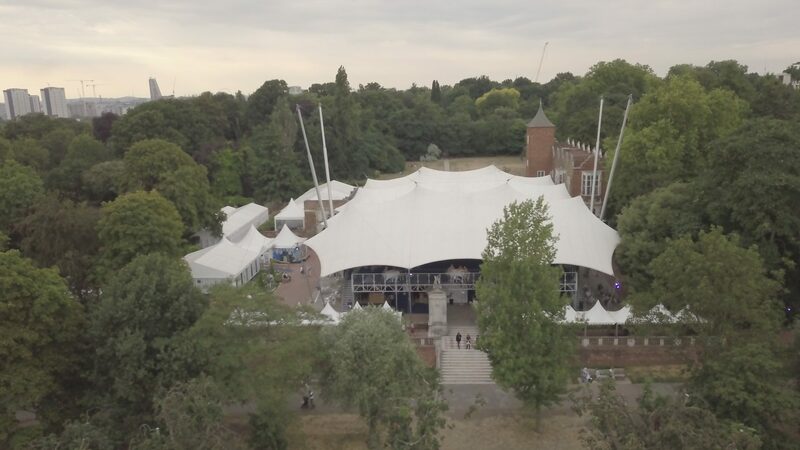 In return for your invaluable support, you can enjoy enhanced access and exclusive experiences with Opera Holland Park, alongside a range of benefits, including Member Pricing and access to priority booking. If you are a current Member and Supporter, you can check the status of your membership under My Account. For more information on becoming a Supporter, please get in touch using the details below. 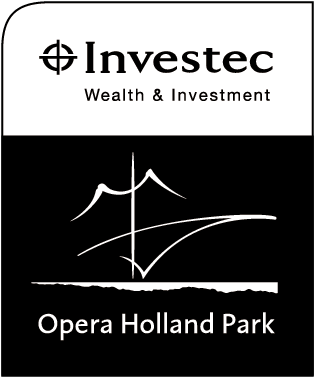 The first of our higher level philanthropic schemes, Envoys enjoy an enhanced experience at Opera Holland Park. Benefits include access to our private VIP bar during the season, opportunities to meet cast and creatives, an invitation to a dress rehearsal, and a longer period of priority booking. 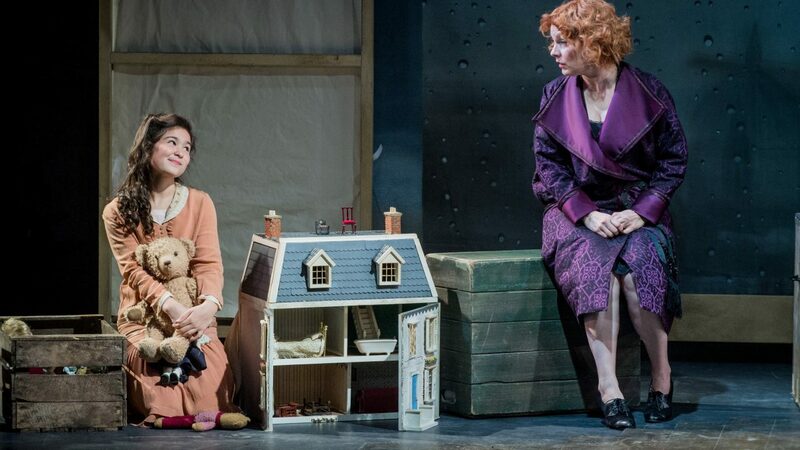 Supporters who wish to support Opera Holland Park with a more generous philanthropic donation, guaranteeing the ever increasing excellence of our productions, may consider becoming Ambassadors. Their support is acknowledged by a closer relationship with cast and creatives, including invitations to our First Night parties, and exclusive events, as well as the opportunity to see ﬁrsthand how their support beneﬁts the wider community by visiting an Inspire outreach project. 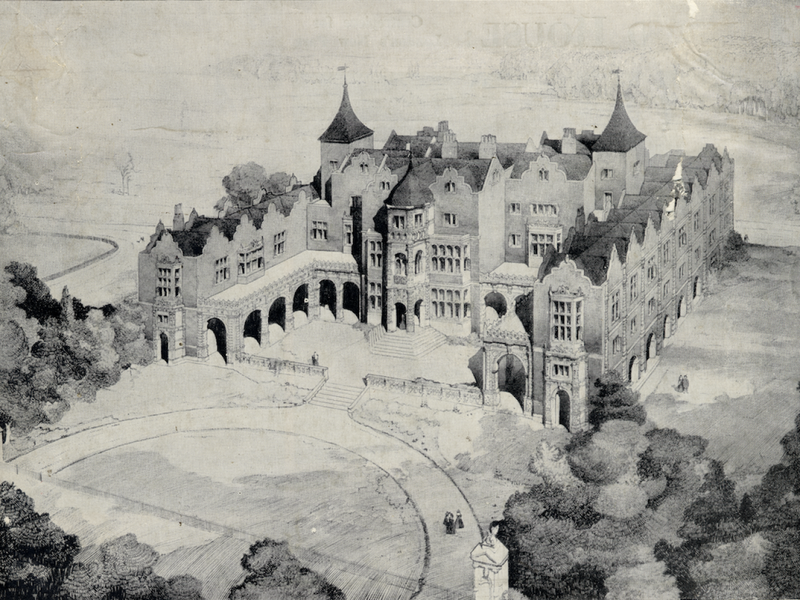 Our Benefactors are a special group of people who, like us, believe in the central mission of Opera Holland Park. Benefactors enjoy a personal relationship with the company including dedicated booking assistance as well as a variety of exclusive events, receptions, complimentary tickets and first access to tickets in the summer season with an enhanced priority booking period. 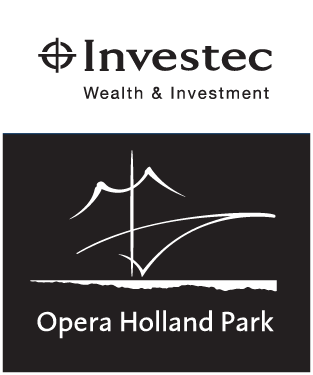 Become a part of Opera Holland Park's continued success.